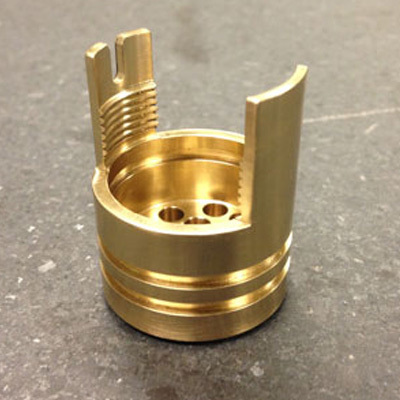 PTE Precision Machining located in Kittery, Maine. 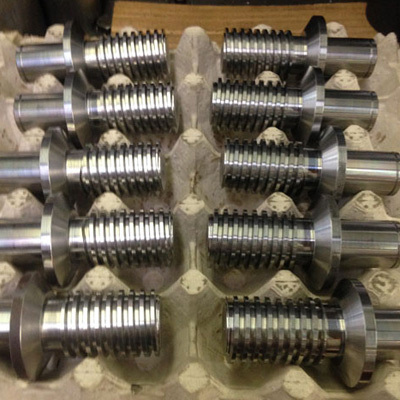 When considering machine shops in Maine, New Hampshire, and northeast Massachusetts, PTE Precision Machining is a full service machine shop offering CNC machining, manual machining, as well as welding, and fabrication. 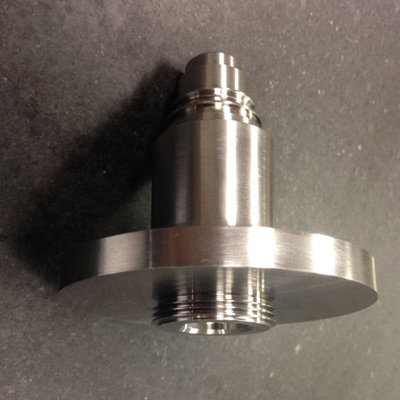 PTE Precision Machining has provided CNC machining work for a variety of customers, including but not limited to; utility, automotive, research & development, Department of Defense, food processing, and energy production companies. 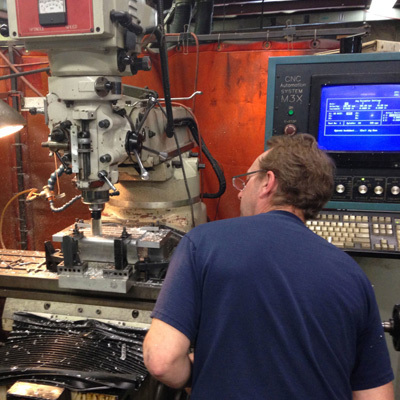 The list of fabrication and machining services we offer are endless – no job is too big or too small for us to handle. Our full service job shop offers machining, welding, and metal fabrication; serving residential and industrial clients in Southern Maine, New Hampshire, Massachusetts, throughout all of New England, and the entire United States. 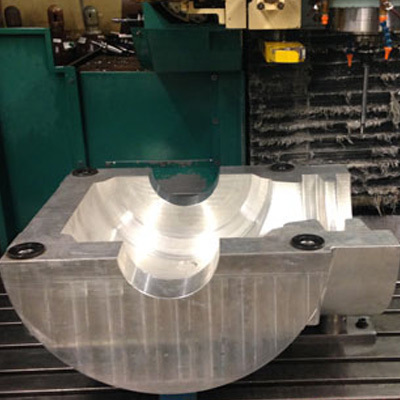 Along with our well trained and dedicated staff, we utilize a wide variety of state-of-the-art machining equipment, which makes it possible for us to deliver CNC machining, metal fabrication, precision machining, production machining, MIG welding, TIG welding, and many other services at an affordable price that is on time and on budget. 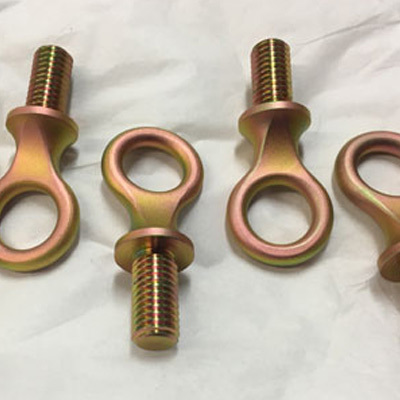 Our machinists are experienced in machining from various materials such as: carbon steel, stainless steel, aluminum, alloys, high temperature alloys, copper, brass, plastic, and more. 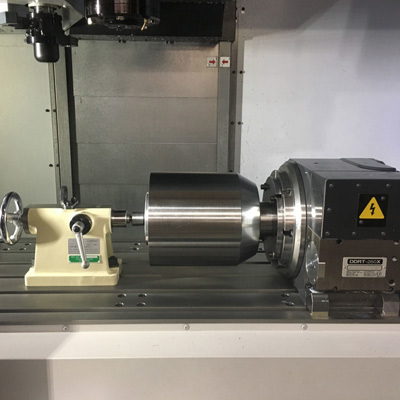 Our committed team of employees has experience to bring a finished and assembled product to our customer, using their expertise through the machining, fabrication and welding processes, along with managing suppliers and sub-contractors for any outsourced processes. We work on low volume, prototype and repair projects, up to medium sized production projects – projects ranging in size up to several hundred pieces. 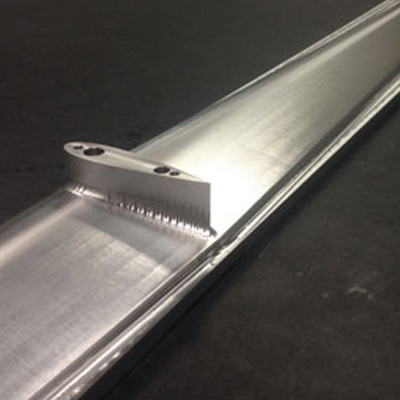 Leading edge technology and our experienced machinists, along with a dedication to customer service, helps us to produce quality work that sets us apart from other machine shops in Maine. 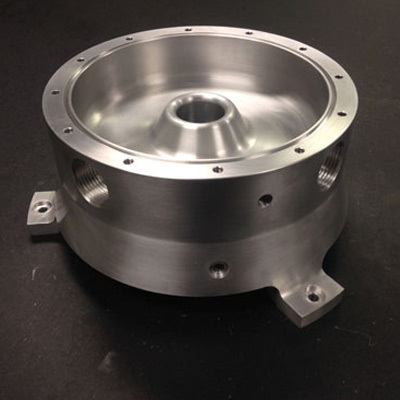 If you have a machining (milling or lathe turning), welding or fabrication project … contact PTE Precision Machining … we will work with you to provide you with the best product possible that meets your requirements.